Criminal law cases are extremely complex and can severely damage your reputation. 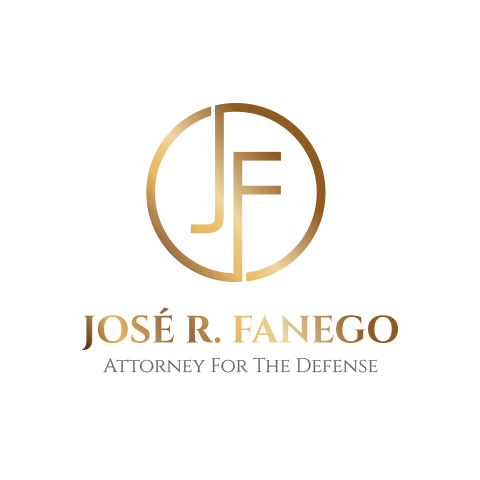 If you need an attorney who understands how vital it is to maintain discretion, enlist in the help of José R. Fanego, Attorney at Law. He understands exactly how important it is to protect his client’s rights as well as their reputations. 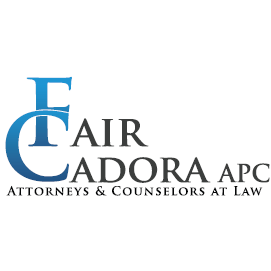 His law firm in Oakland County handles criminal defense of all kinds. Attorney Fanego has practiced law for 30 years and 26 of those have been spent focusing exclusively on criminal defense. Mr. Fanego has experience on both sides of the courtroom and uses that experience as an advantage when strategizing for a case. Call José R. Fanego, Attorney at Law today to discuss the details of your case.